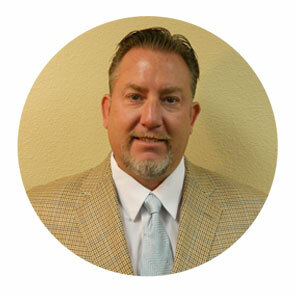 John is a key component in taking the company from inception to large solar projects in several states. 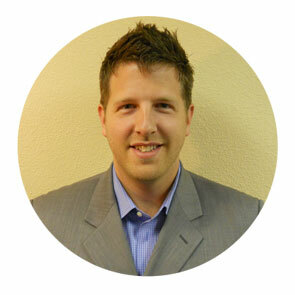 Founded in 2009, John’s vision of a green future has come to fruition. 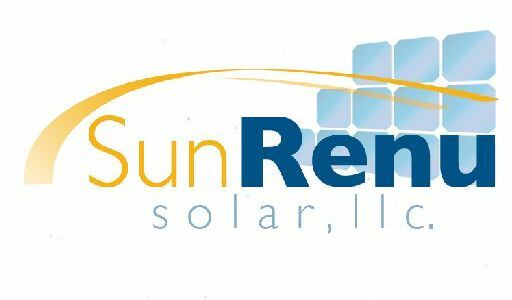 Instrumental in local and national solar installations, John is responsible for the oversight of all business operations for SunRenu Solar and SunRenu Solar Contractors.